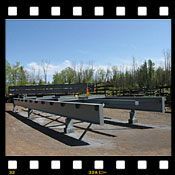 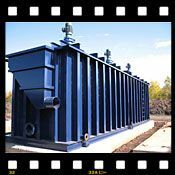 Full Range Steel Fabrication - Furin & Shea Welding & Fabricating Inc.
Furin & Shea Welding & Fabricating Inc.
Furin & Shea Welding & Fabricating, Inc. is a full range steel fabricating company. 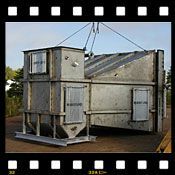 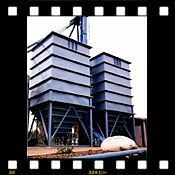 We have provided metal fabrication services to the area for over thirty years. 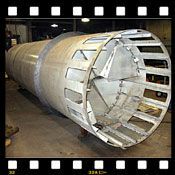 Furin & Shea provides custom fabrication to meet any of our customers' needs. 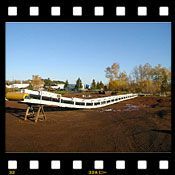 We'll manage your entire project, from on-site review and evaluation to final design and fabrication. 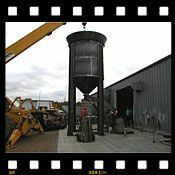 Furin & Shea is located in the Industrial Park in Hibbing, MN. 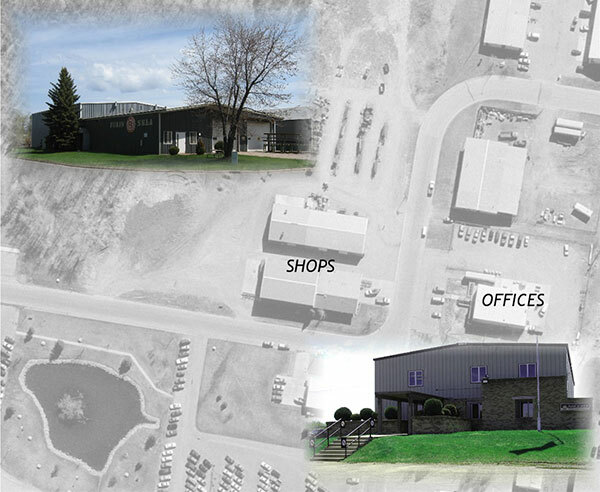 We have expanded our facilities over the years to meet the increasing demands and needs of our customers. 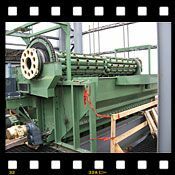 Furin & Shea has a current "Project System Process" manual which serves as our quality assurance program. 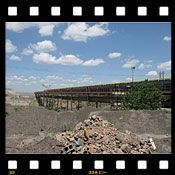 We have historically incorporated our customers' QA / QC program into our process when there is a specific requirement to do so and have created quality assurance programs for specific project needs.